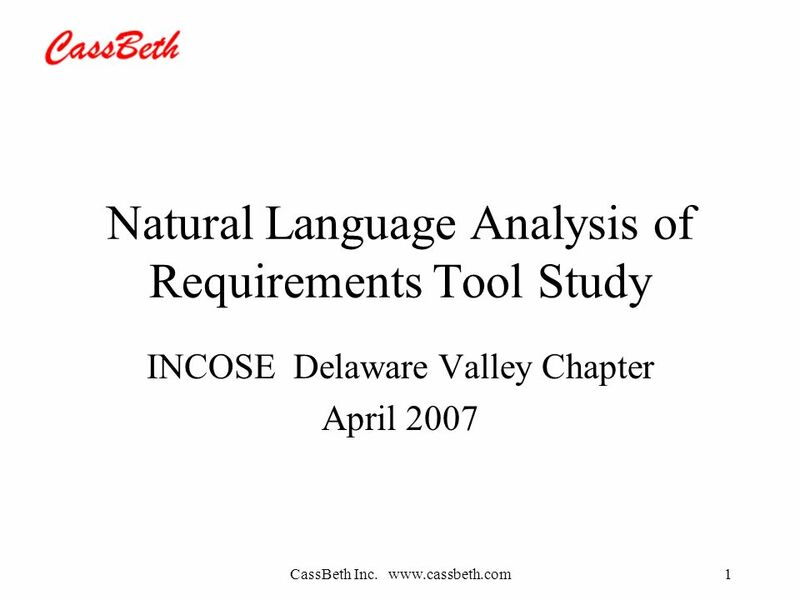 CassBeth Inc. www.cassbeth.com1 Natural Language Analysis of Requirements Tool Study INCOSE Delaware Valley Chapter April 2007. 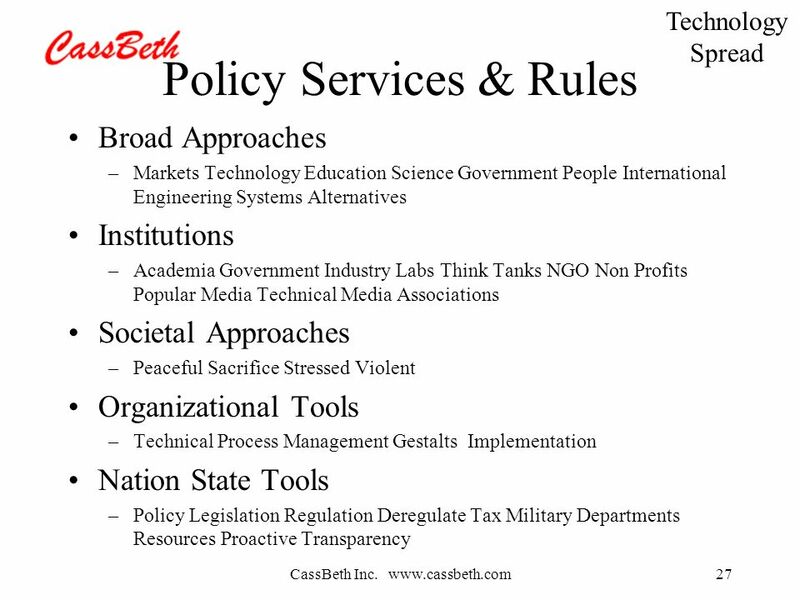 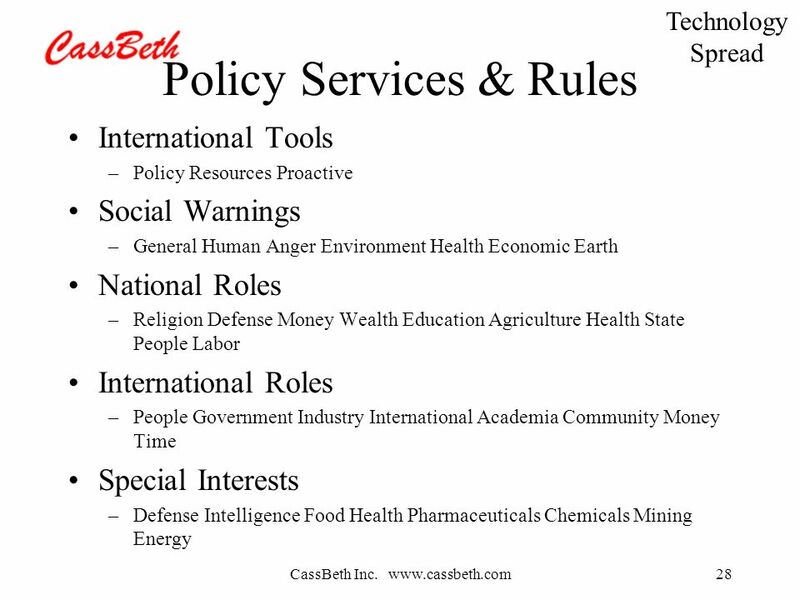 5 CassBeth Inc. www.cassbeth.com5 CMU SEI Abstract Numerous tools and techniques are available for managing requirements. 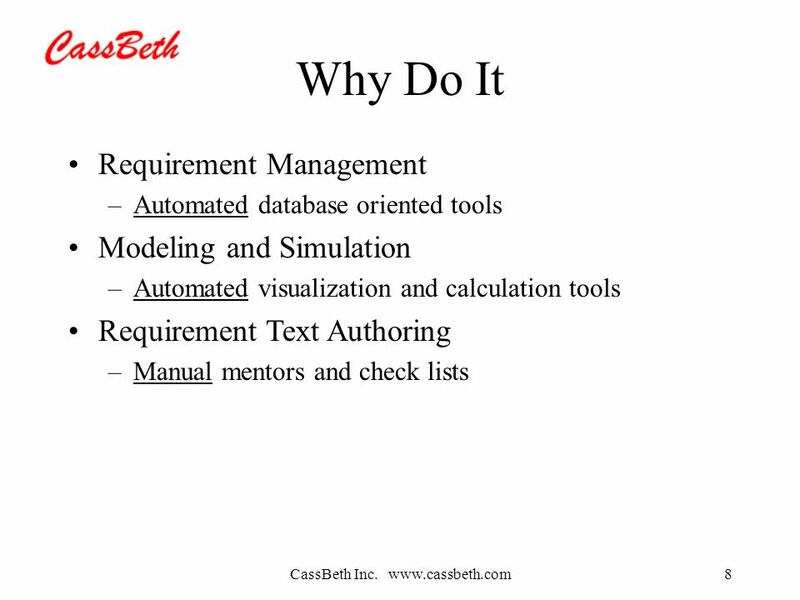 Many are designed to define requirements, provide configuration management, and control distribution. 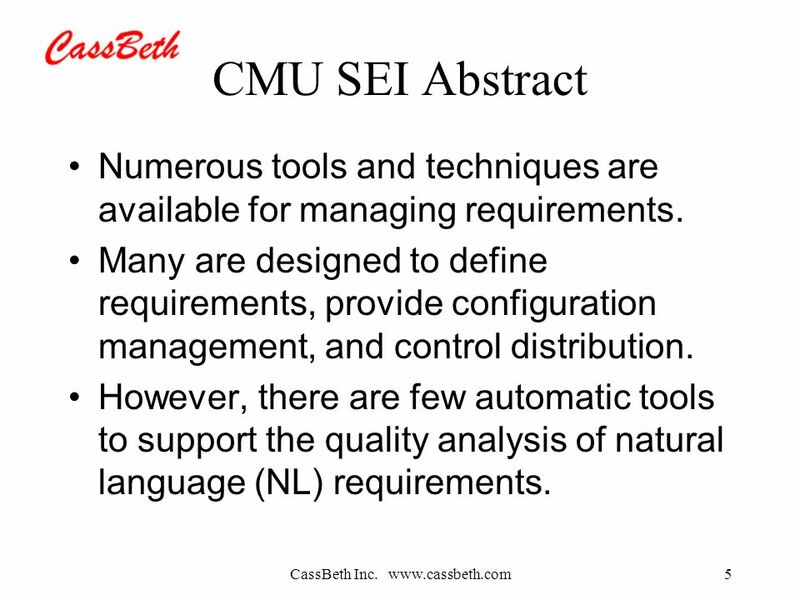 However, there are few automatic tools to support the quality analysis of natural language (NL) requirements. 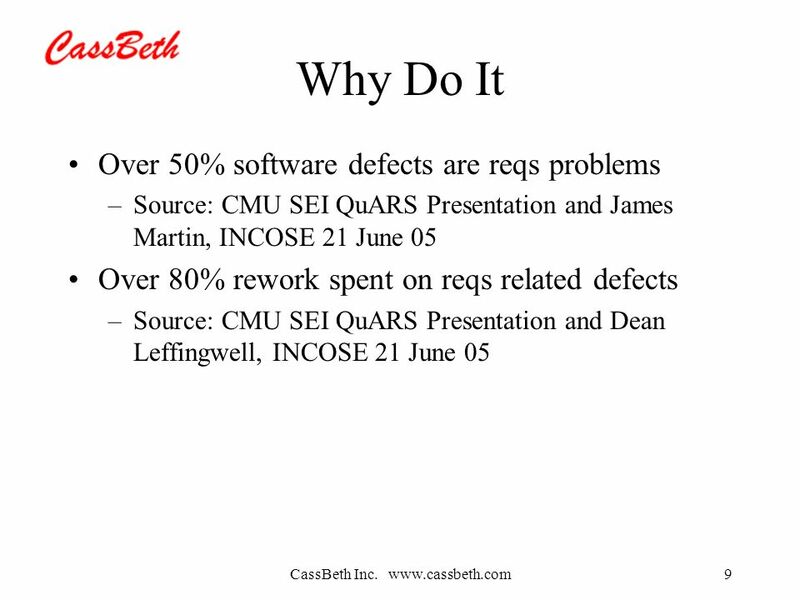 6 CassBeth Inc. www.cassbeth.com6 CMU SEI Abstract Ambiguity analysis and consistency and completeness verification are usually carried out by human reviewers who read requirements documents and look for defects. 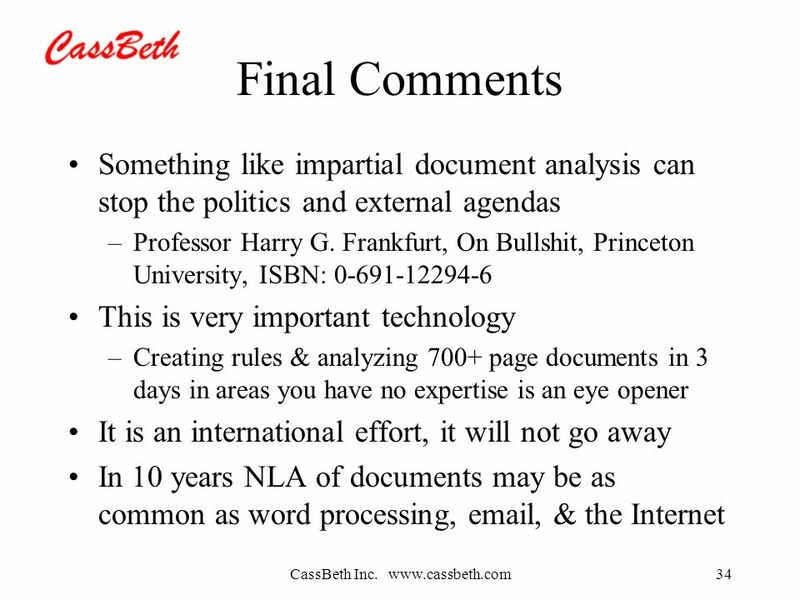 This clerical activity is boring, time consuming, and often ineffective. 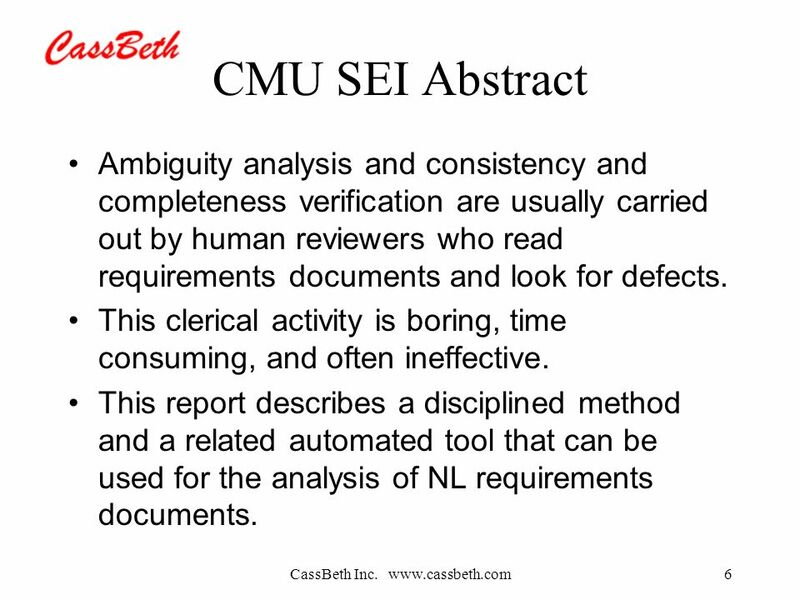 This report describes a disciplined method and a related automated tool that can be used for the analysis of NL requirements documents. 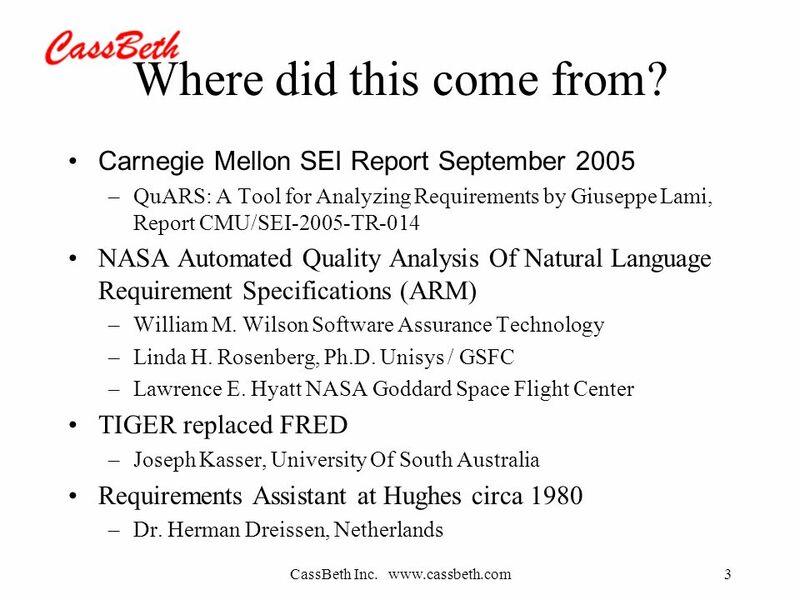 7 CassBeth Inc. www.cassbeth.com7 NASA ARM Abstract An early life cycle tool for assessing requirements that are specified in natural language. 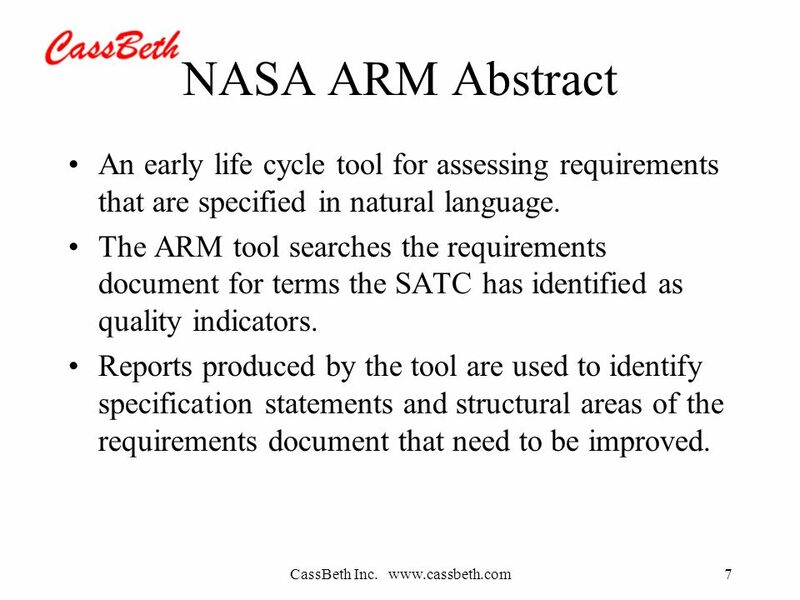 The ARM tool searches the requirements document for terms the SATC has identified as quality indicators. 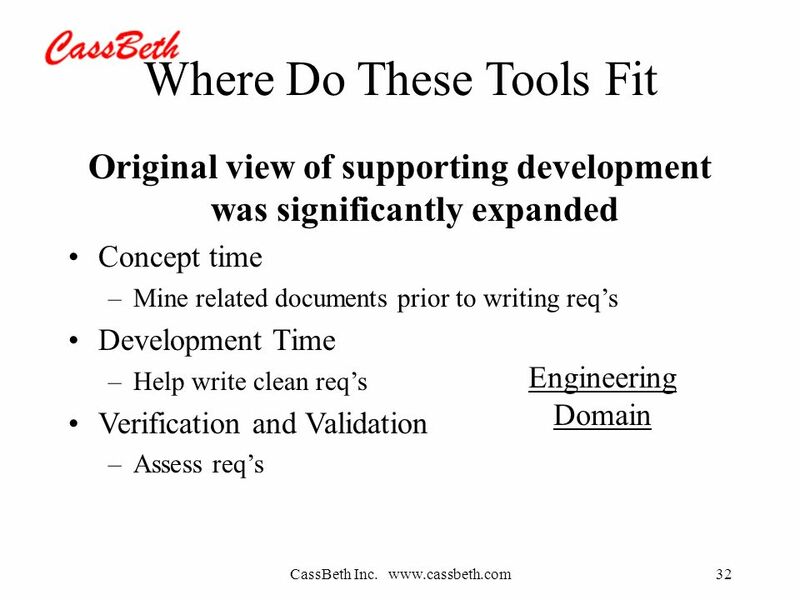 Reports produced by the tool are used to identify specification statements and structural areas of the requirements document that need to be improved. 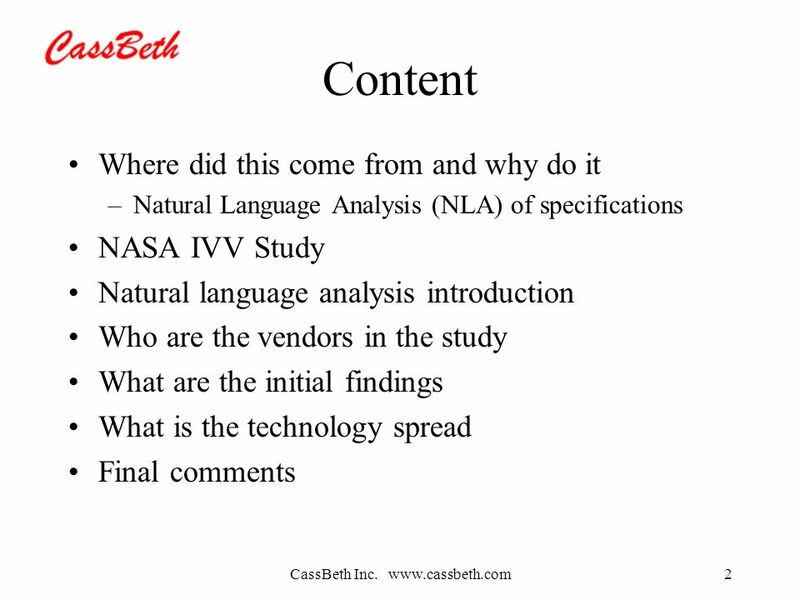 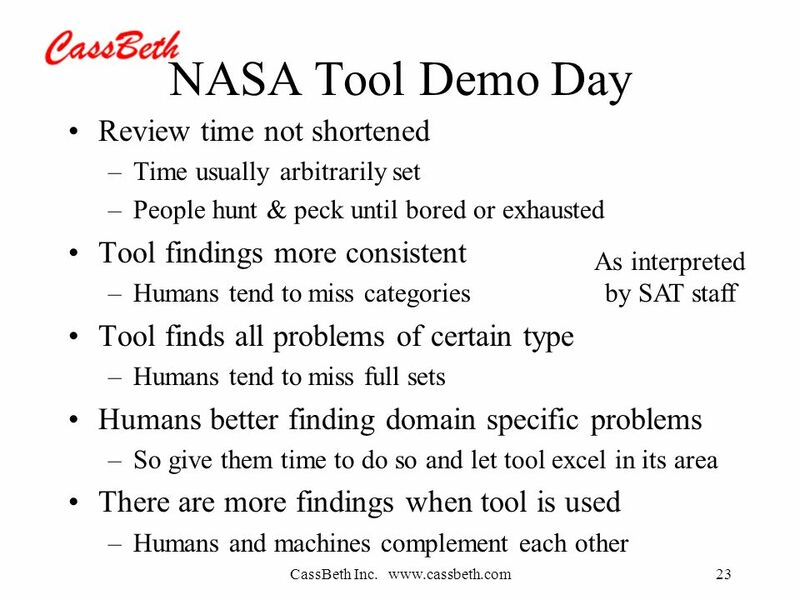 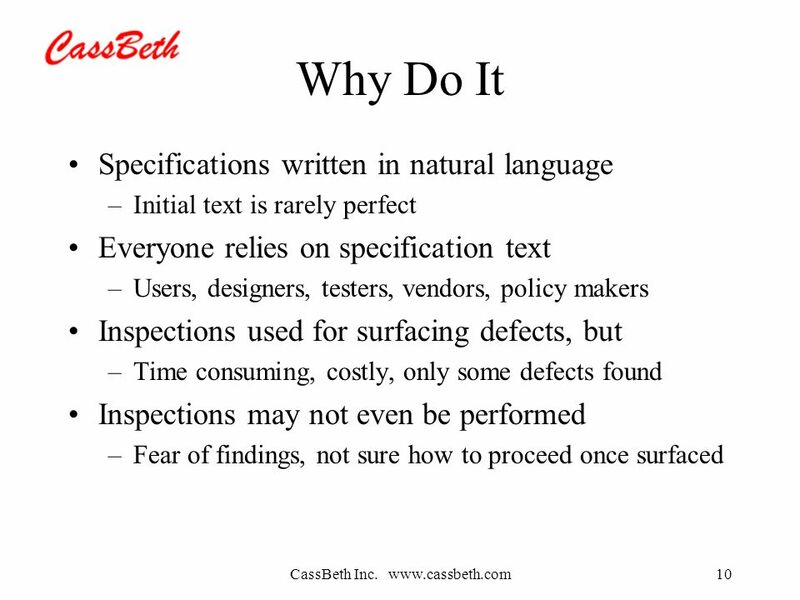 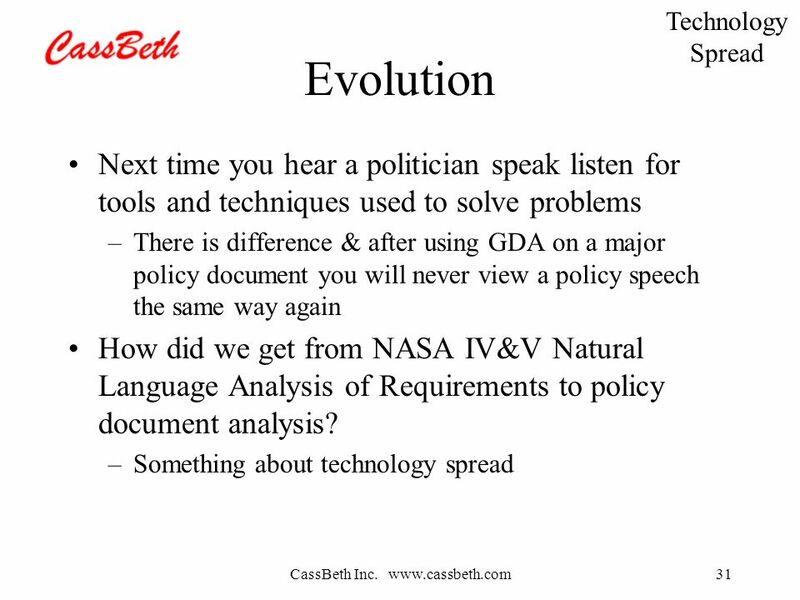 Download ppt "CassBeth Inc. www.cassbeth.com1 Natural Language Analysis of Requirements Tool Study INCOSE Delaware Valley Chapter April 2007." 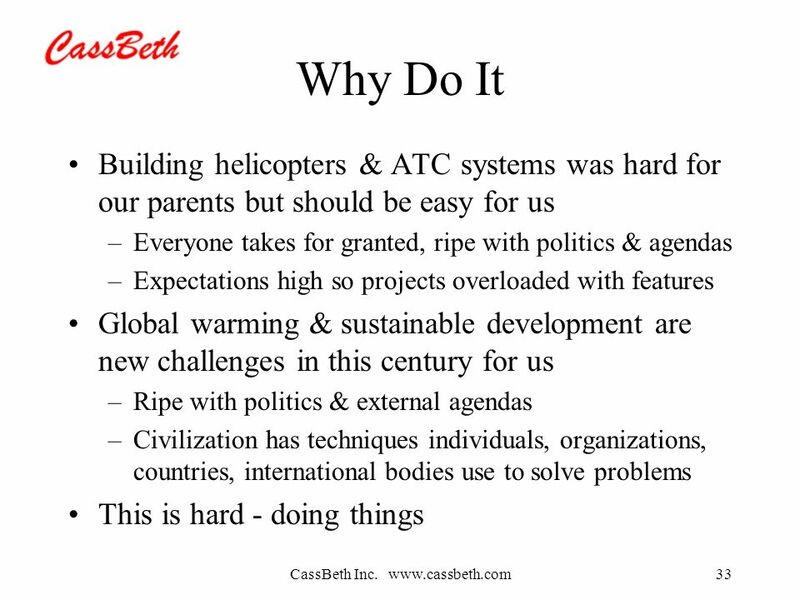 Talking With Youth Listening with your heart Bob Lewis Sue Badeau Permanent Family Connections. 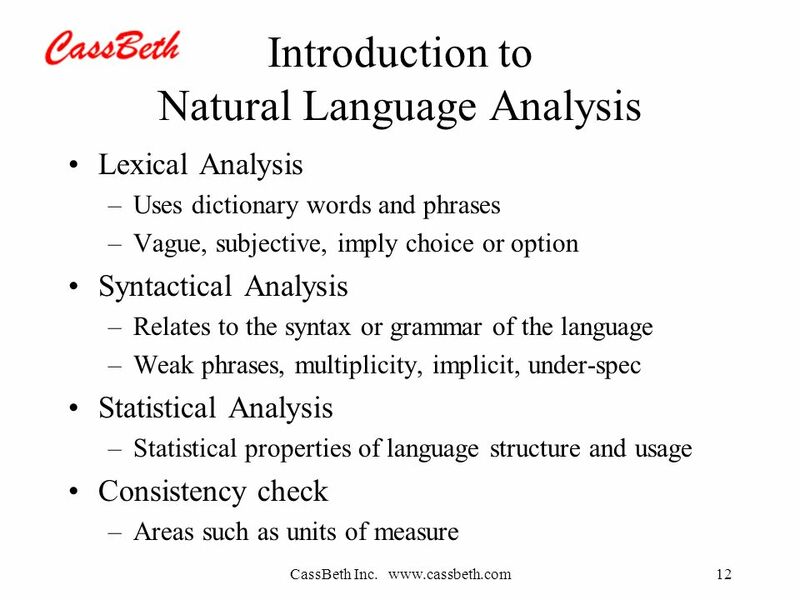 Chapter 7 Part B: Locational analysis. 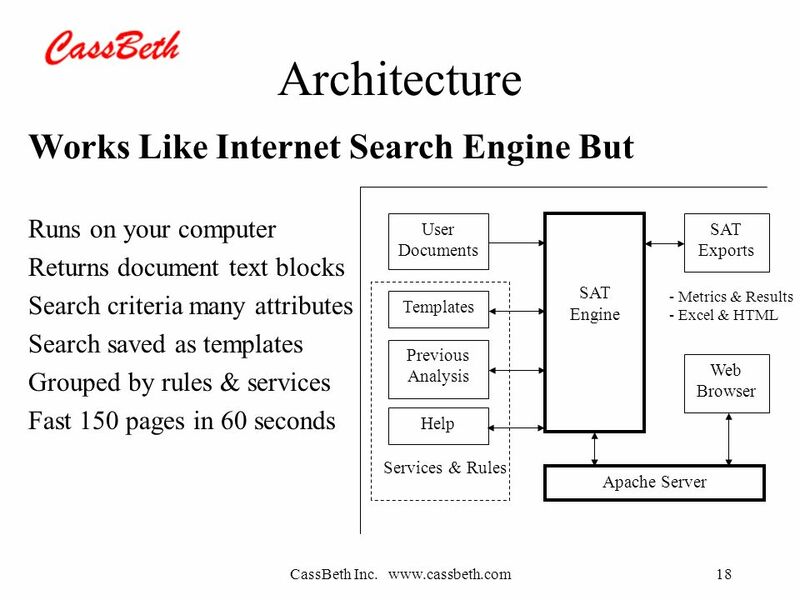 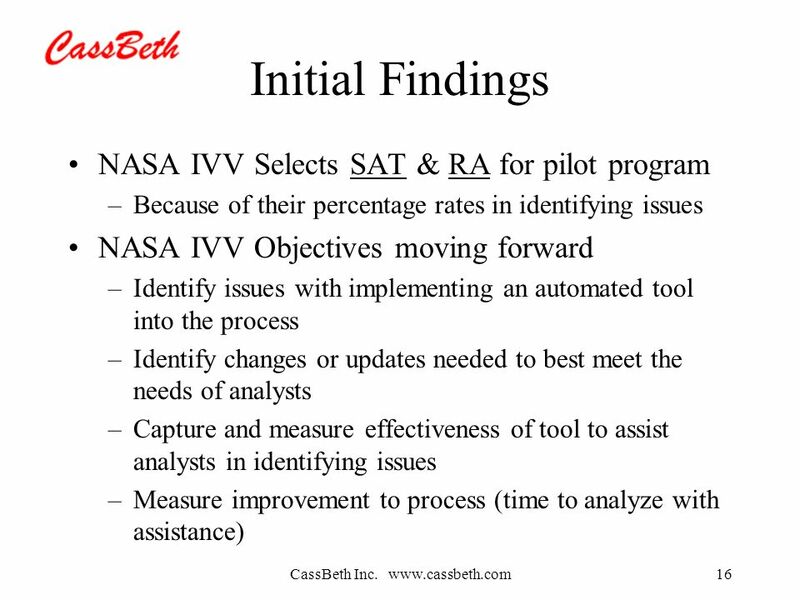 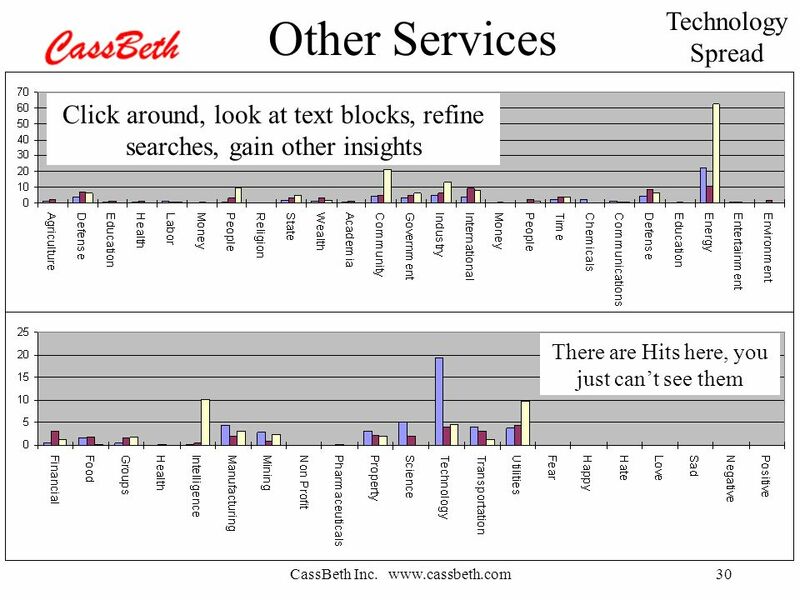 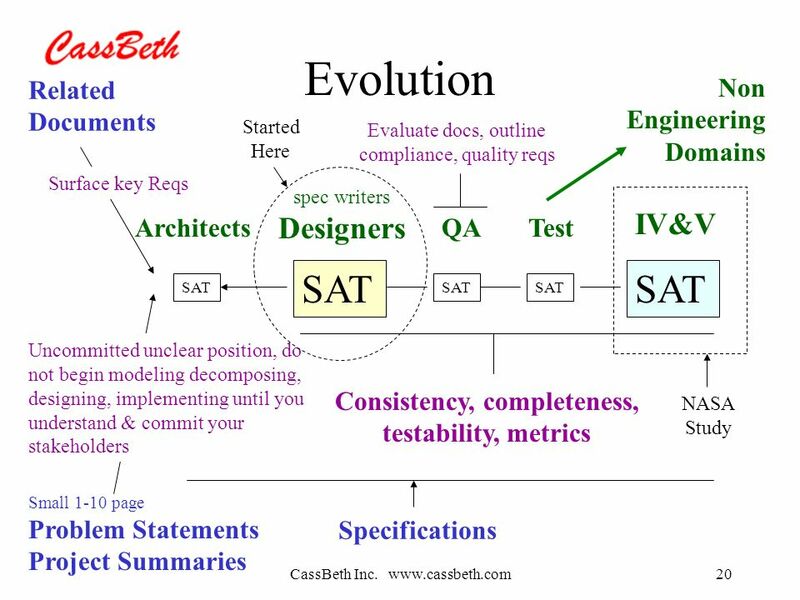 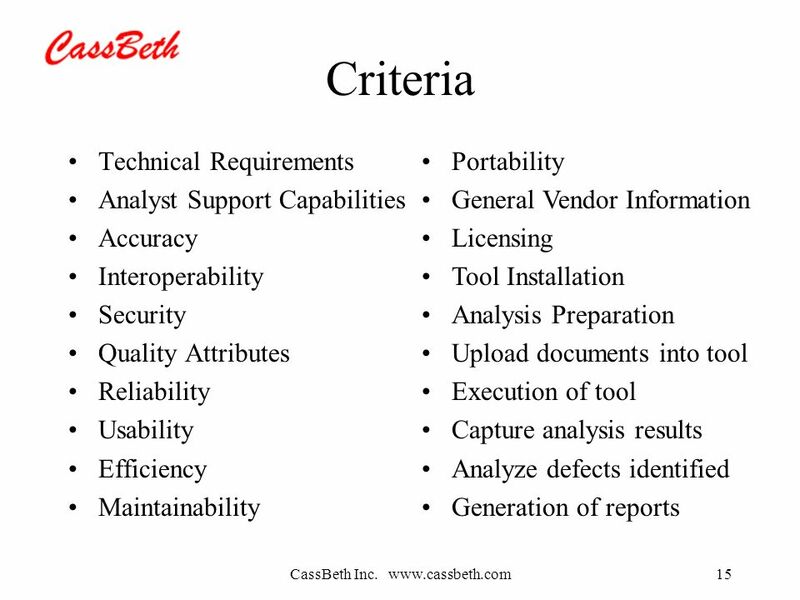 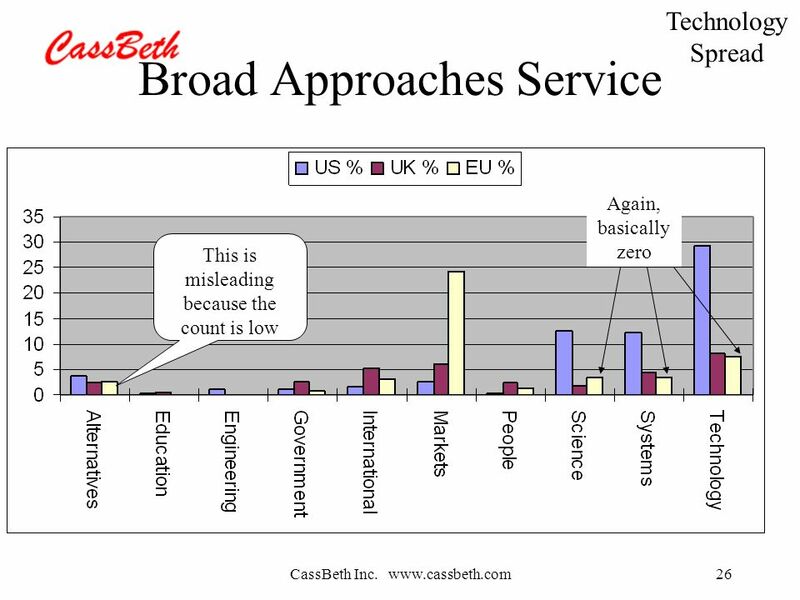 CassBeth Inc. Specification Analysis Tool (SAT) Overview October 2005. 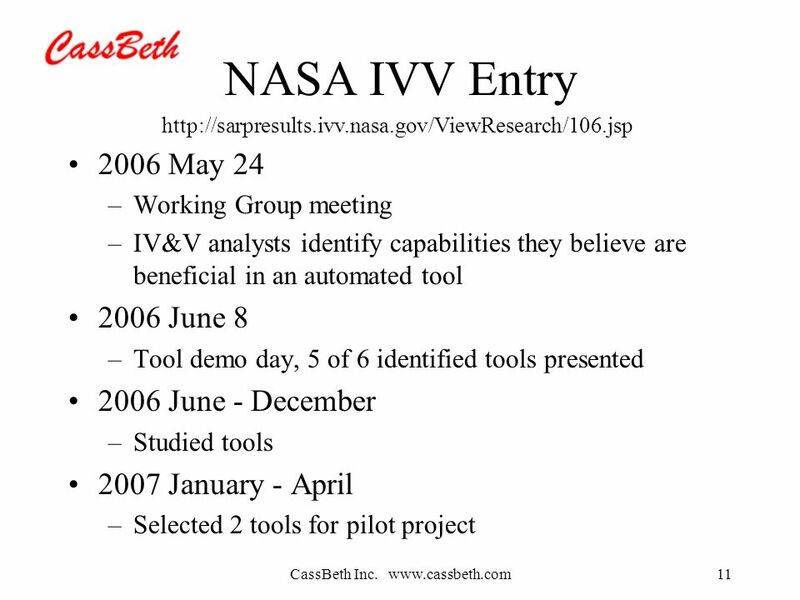 1 System Engineers Toolbox 1 Compliance Automation, Inc. INCOSE: NM Enchantment Chapter By Cheryl Hill August 12, 2009. 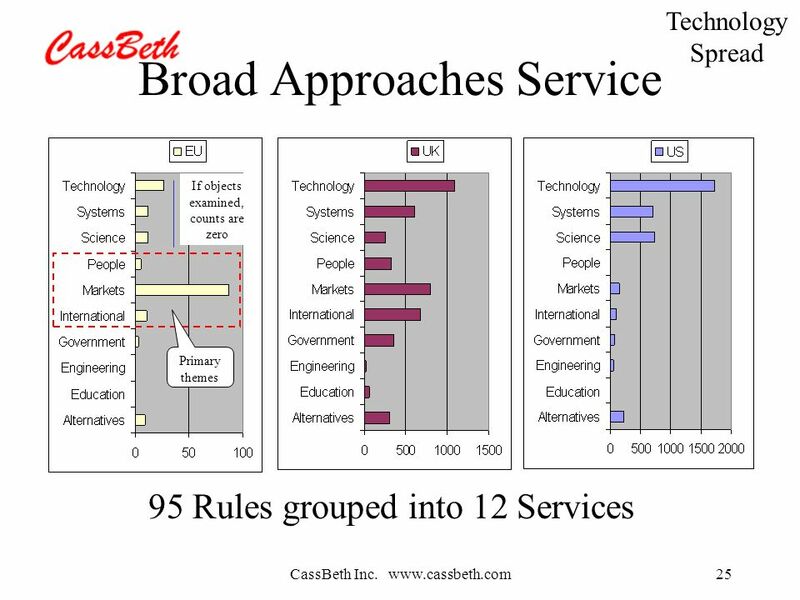 Creative Systems Engineering IEEE / INCOSE Presentation Walter Sobkiw November 17, 2009. 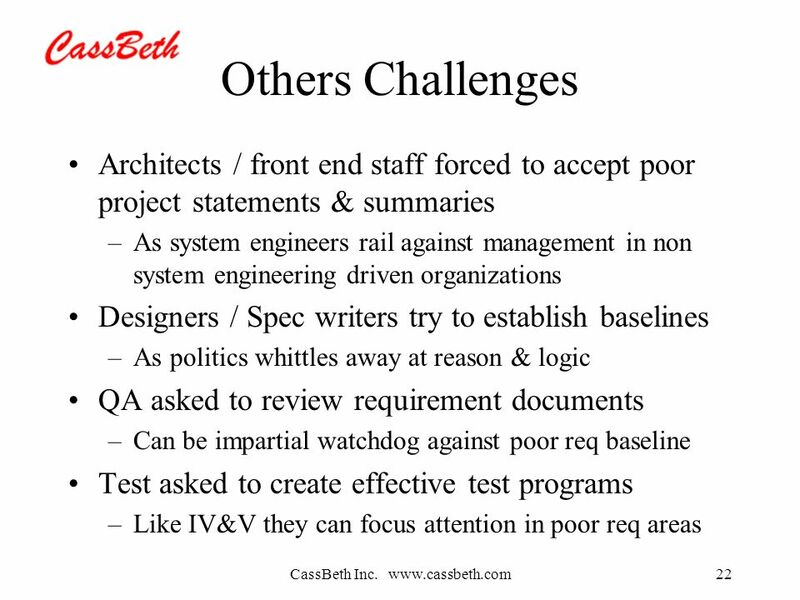 © 2014 Systems and Proposal Engineering Company. 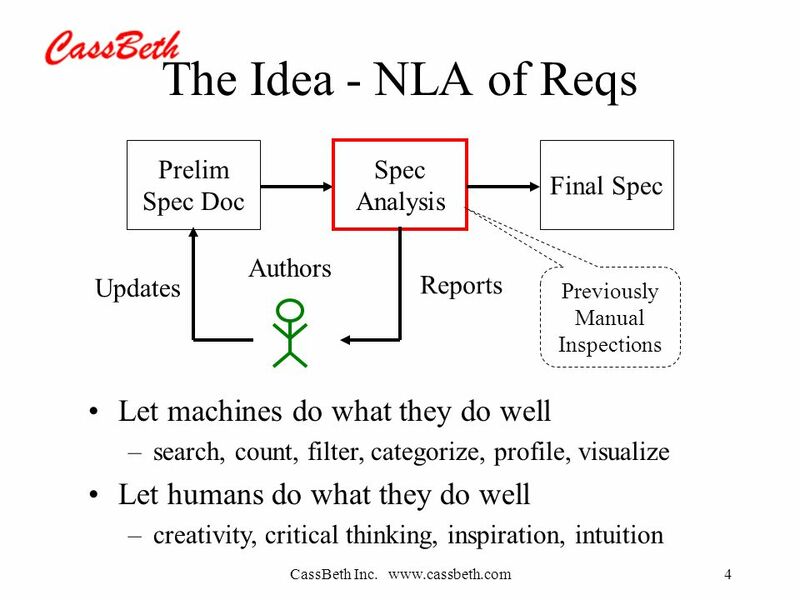 All Rights Reserved Using Natural Language Parsing (NLP) for Automated Requirements Quality Analysis Chris. 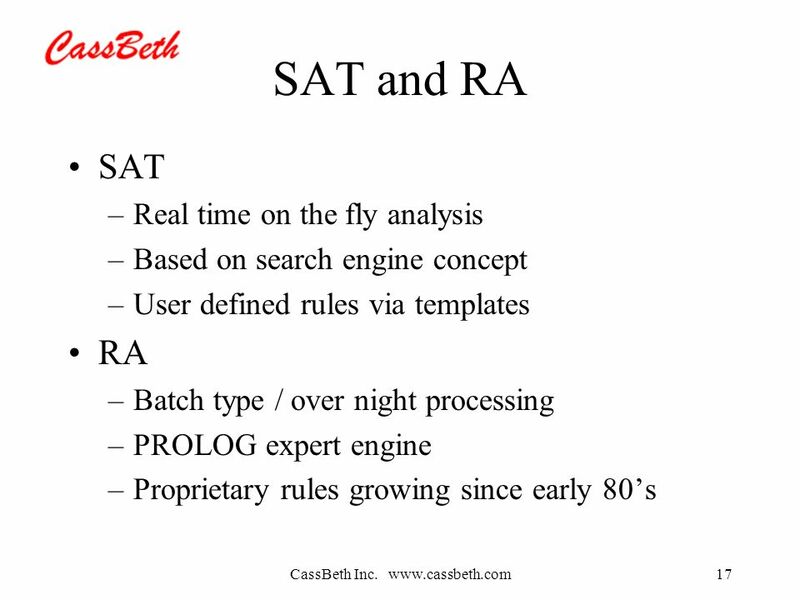 Radiographic Anatomy Quiz ©2007 Kenneth J. 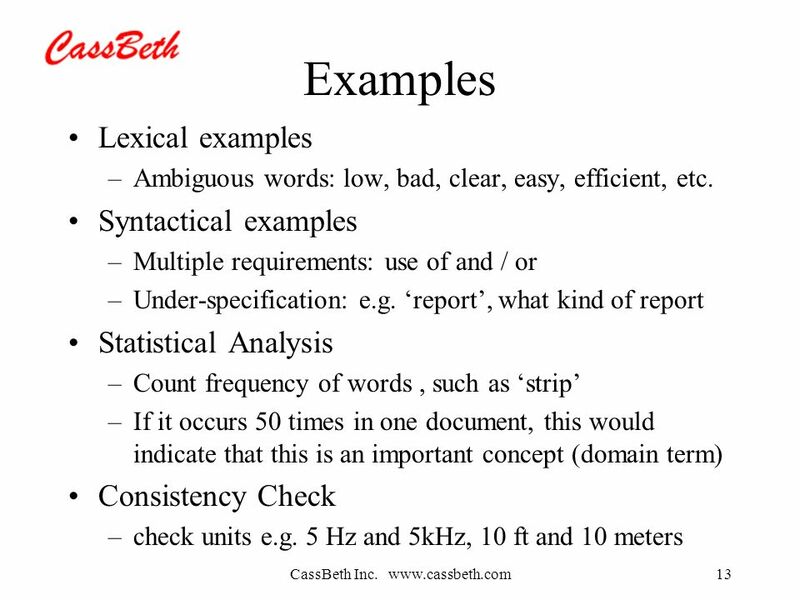 Young, D.C., D.A.C.B.R., F.C.C., F.E.A.C. 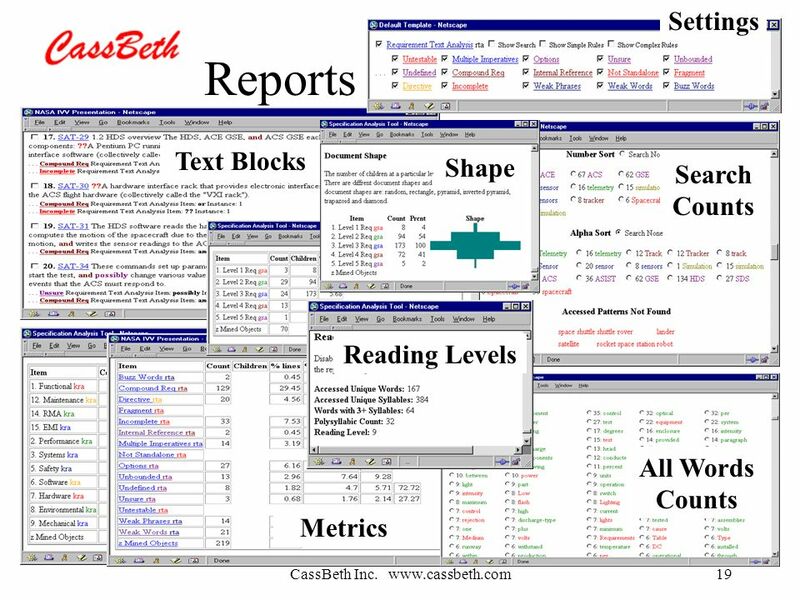 (Radiology) Young Radiology Consulting Press the space bar or click. 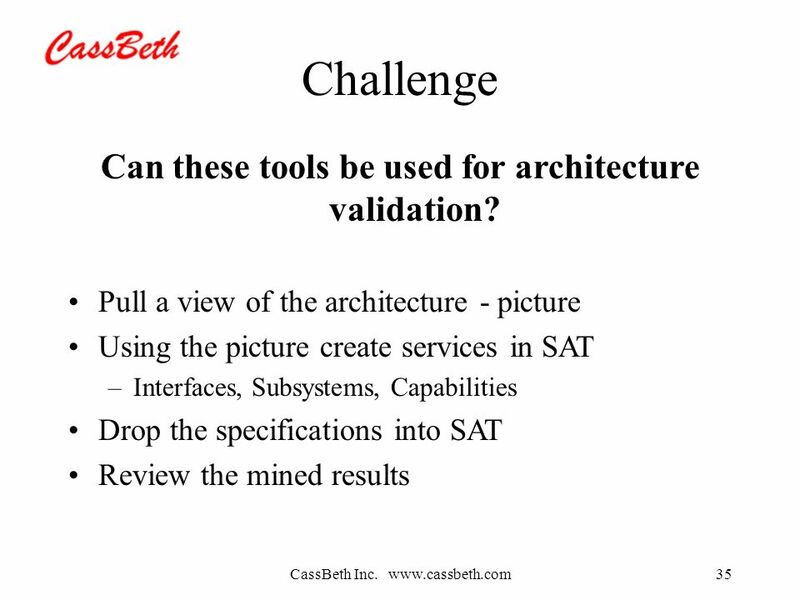 A Simple Cost Effective Solution to the Complete Tray Card System. 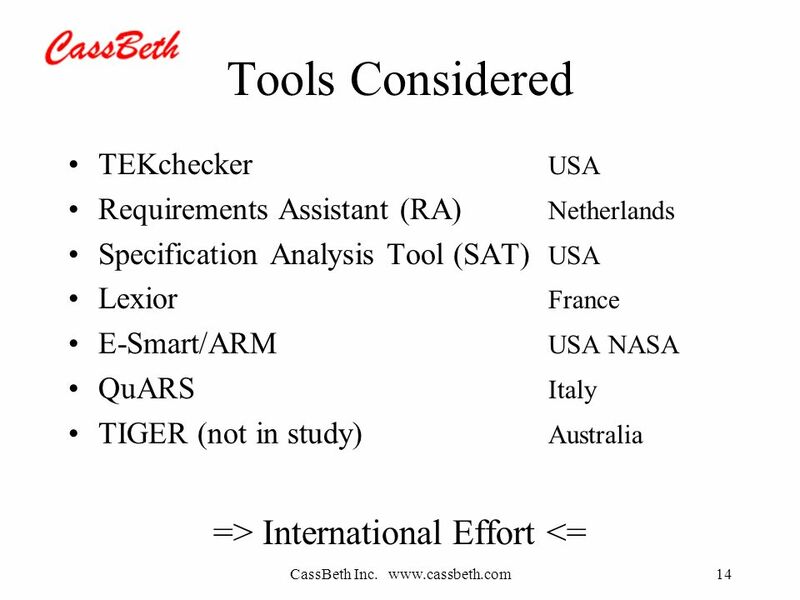 Goodtool Brake Service Tools and Supplies Lead Screw Bushing. 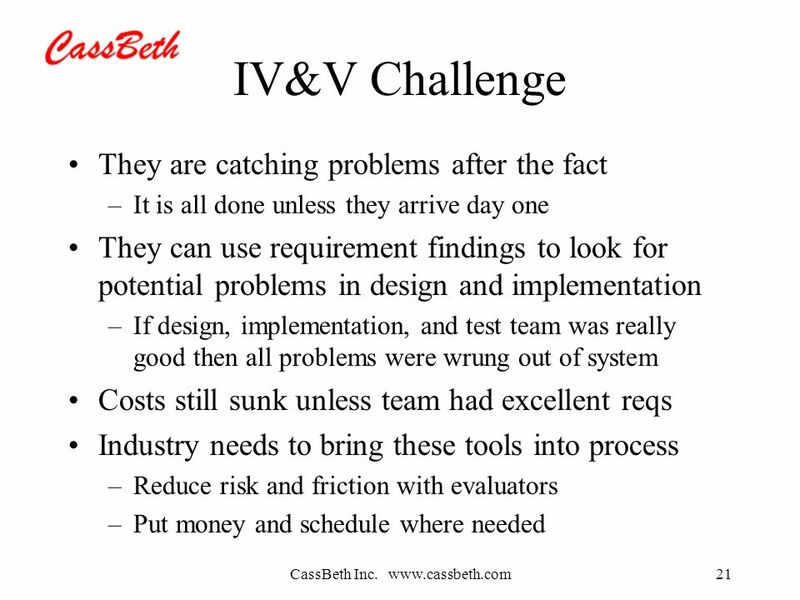 V-One Docs. 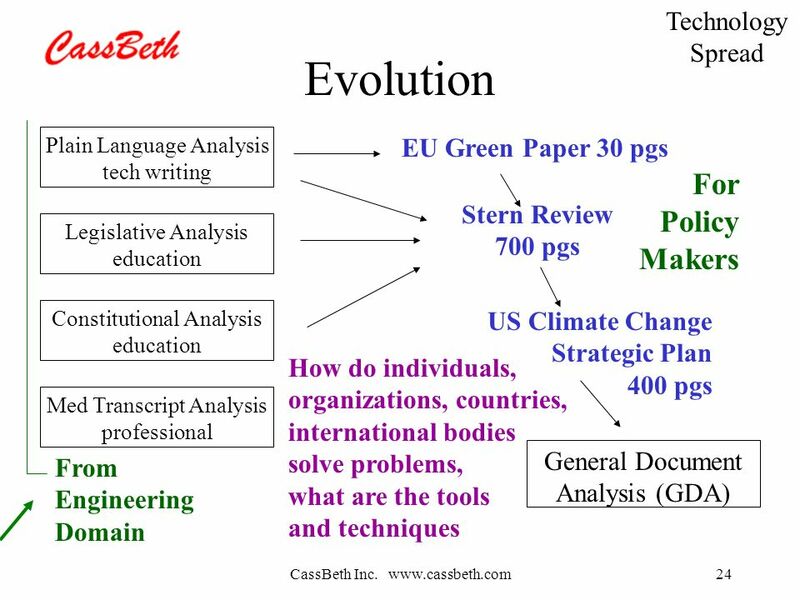 V-One Docs The paper industry is the 4th largest contributor to greenhouse gas emissions among United States. 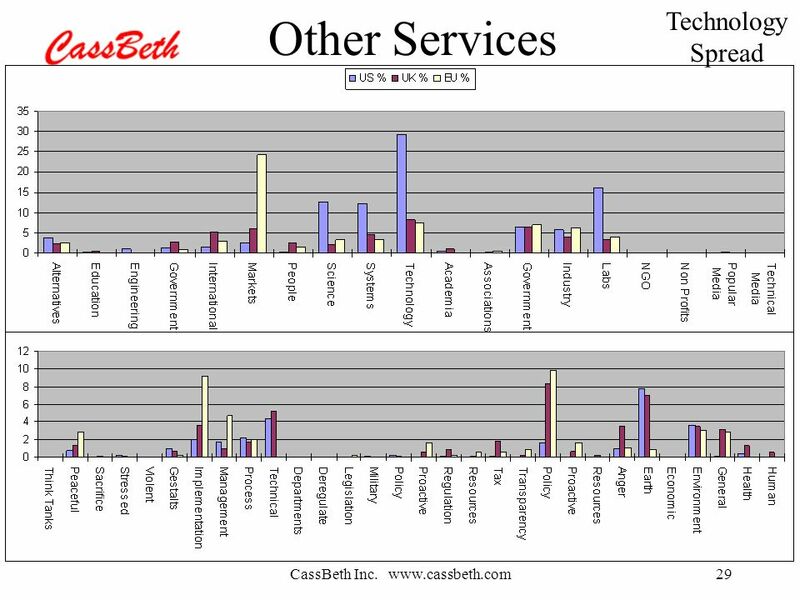 Mattmitchellmd.com1 Total Knee Replacement MATTHEW E. MITCHELL, M.D. 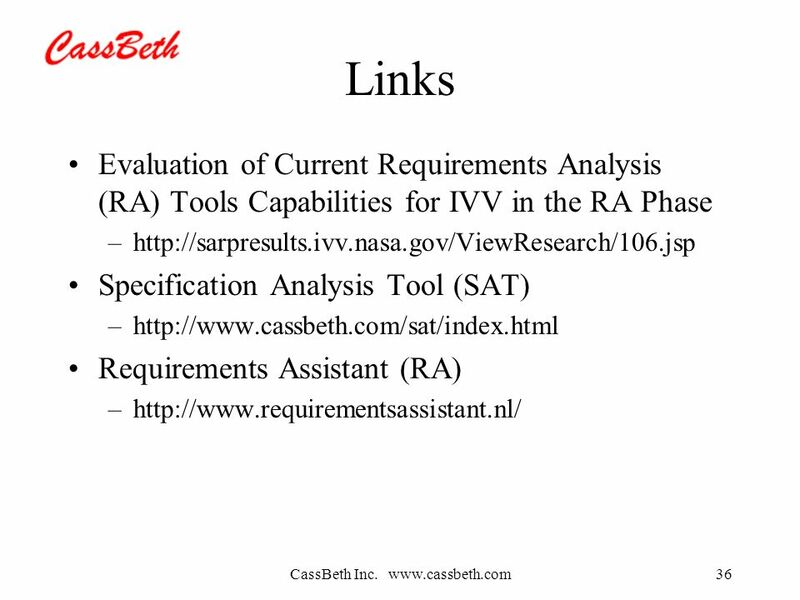 Requirements Engineering Southern Methodist University CSE 7316 – Chapter 3.